Welcome to Volume #10 of the Cell Tower Insider. We will make this one short and sweet. We just put together a special report to assist wireless landlords. It's a quick read, just a 4 page PDF guide. 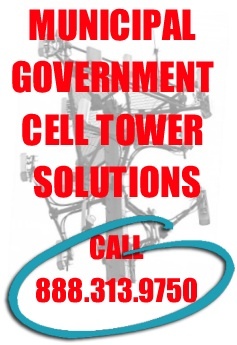 Airwave Report: Cell Tower Leasing Exposed!